I get what you mean. I don’t think something like that is possible out-of-box, but it’s shouldn’t be too hard to implement. 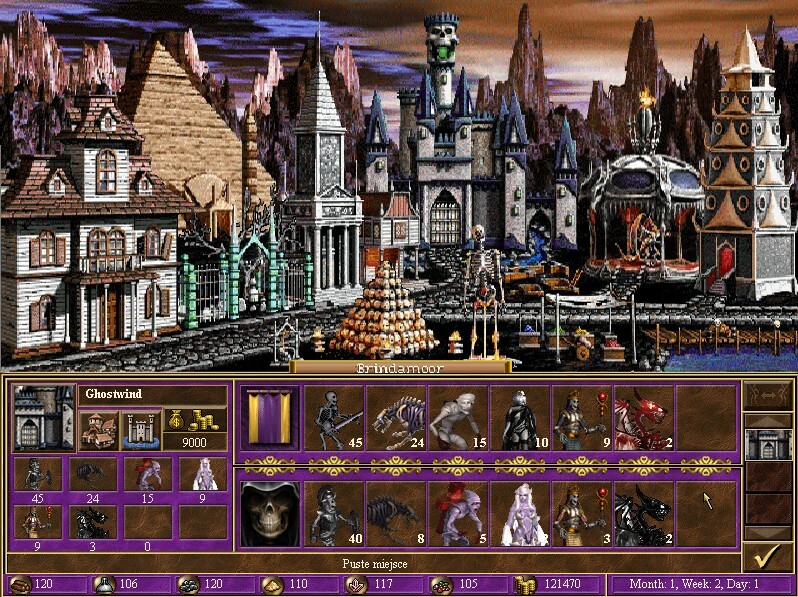 You can add several new towns (each with unique design), in which only one set of heroes and creatures will live. There can be several designs on one map. On start you will choose one of them. In that way you will need to add many new heroes (as they will be shared among variants). Or you replace standard faction look by one of several mods. Then you will play only with choosen look, there will not be other looks together on map. Or simpliest but most hard way. You prepare several mods, which only replace town screen/dwellings graphics by having same file name. But this will require messing with dwellings coordinates on town screen and working with photoshop. so i know the fors and secont options are available. I was thinking about something a little bit like the third one… Did you try doing it? I guess you are one of most experienced guys in modding here. On forum of chineese HMM3 modding forum found this townscreen screenshot. Looks like it’s remake of Cathedral town. But I didn’t find any other info on this. Hope it will come out. Because town screen looks good. I have currently 8 town mods I am playing with on my game, I am just a fan and not a programmer…but these 8 work to verying degrees of success. I would be happy to add attachments to a post here if it is permissible. Wait, do we have Asylum town ready? I have one that is working pretty darn well. It is on the town mods list. Also, in the Preserve 1.0 town, I have a suggestion for the rainbow structures special. "I have one that is working pretty darn well. It is on the town mods list. Also, in the Preserve 1.0 town, I have a suggestion for the rainbow structures special. And please enable private messages! The Preserve I have is the one with the halflings that upgrade to Hobbits. I love this town!!! folder in mods says New Preserve. I believe it’s the one from the mods list here. I honestly haven’t found any glitches in Abyss that stand out to me, I am in the process of some play testing on several mods, I will keep track of areas for improvements, and probably start a new chain. If any of these don't work when you download, check to be sure all folders went to the right place, then let me know, in case I uploaded the wrong thing. oh cool you added heroes to the fairy town hehe. 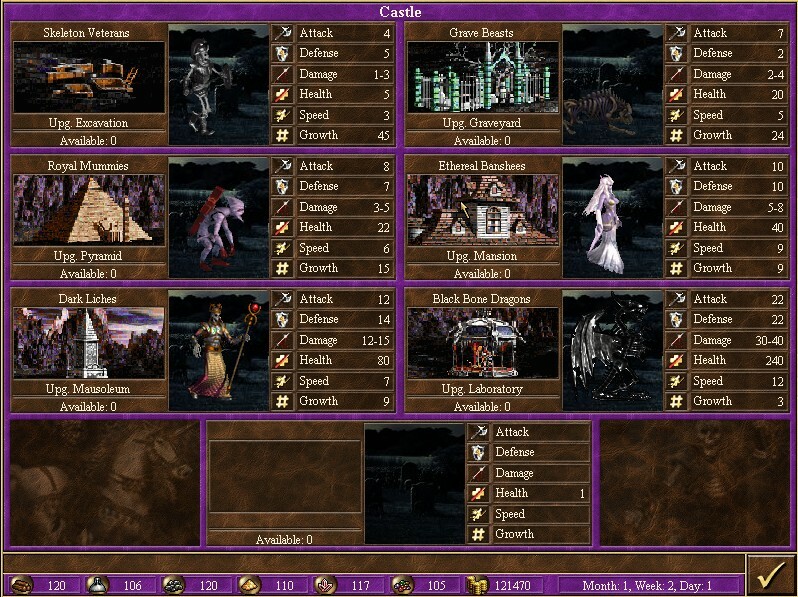 After i’d dug it up from the internet and added all of the creatures i’d totally forgotten to give it heroes! I almost forgot. Back when i had first started learning how to add towns i had put this together. It’s the heroes 2 warlock town. Dunno if you want to use it or if it still works good since it’s been a while but help yourself. anything new on this town? It is beautiful!! !